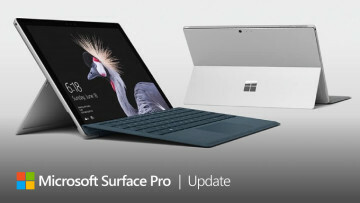 It appears that the design of Microsoft's Surface is attracting virtually every technology company out there, with Apple unveiling its iPad Pro, Google with its Pixel C, and many other PC-makers releasing similar variations on the theme. It's been rumored that even Dell may come out with a Windows 10 hybrid, mimicking Microsoft's device. 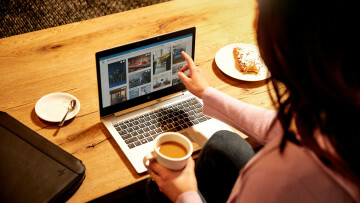 HP released a Surface-like machine last year - the Envy x2 - and it seems that the form factor was well-received by the public, given that the company has now unveiled a similar 2-in-1 once again. 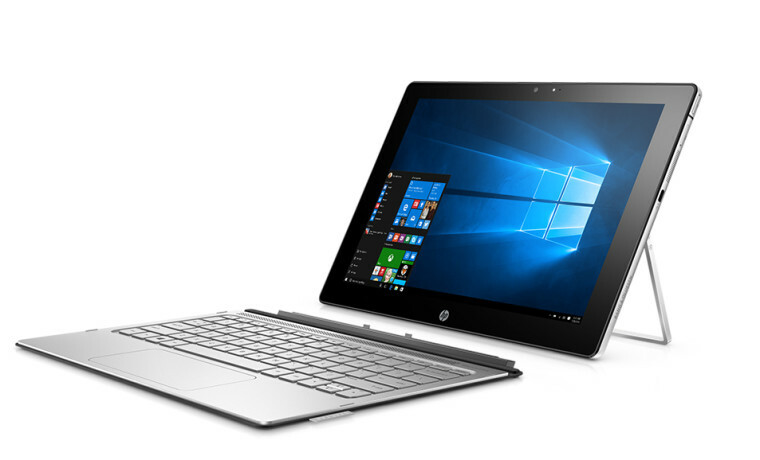 Today, HP has announced the Spectre x2, which features a design, yet again, similar to the Surface tablets. Display: 12-inch Full HD touch-screen, detachable. Weight: 1.85 pounds, 2.69 pounds with keyboard (included). Processor: 6th Gen Intel® Core™ m3, m5, m7. Storage capacity: 128GB, 256GB, 512GB SSD. Battery: 42-watt hour, 10 hour battery life. Camera: HP Truevision HD 8MP rear, HP Truevision FHD 5MP front, Intel® RealSense™ Camera R200. 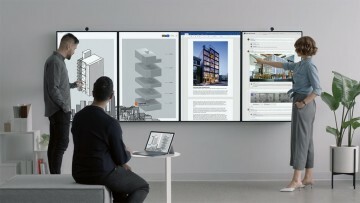 Connectivity: Wi-Fi, 4G LTE, two USB Type-C connectors. Accessories: USB-Type-C to USB Type-A adapter, HP Active Pen (optional). The detachable keyboard is 1.5mm thick with a 120 x 55 millimeter touchpad, which the company touts for its precision. The keyboard attaches and detaches via a magnetic connector depending on how you want to use the device. 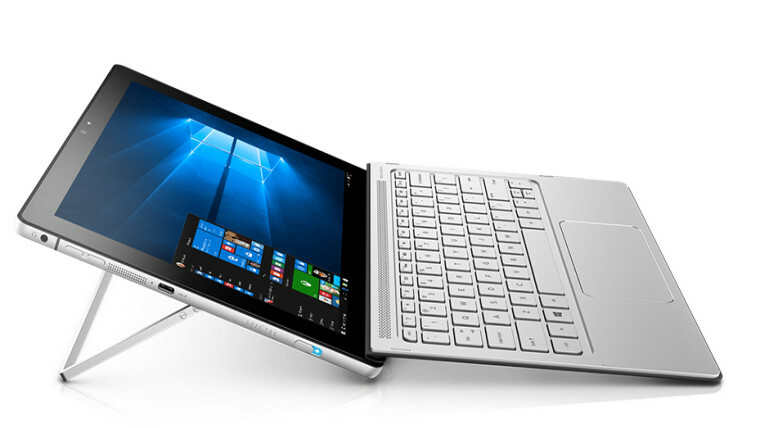 The Spectre x2 also incorporates a U-shaped kickstand, allowing users to recline the display up to 150 degrees. The HP Active Pen can be used to further enhance precision on the 12-inch display. 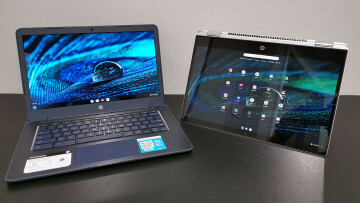 As can be seen, HP's 2-in-1 device is low-specced compared to the current-gen Surface Pro 4, with relatively low-powered processors, lesser storage capacity, and an inferior display. However, given that it is priced at $800, it will be interesting to see how it stacks up against the competition. Details regarding availability in different regions haven't been released yet.